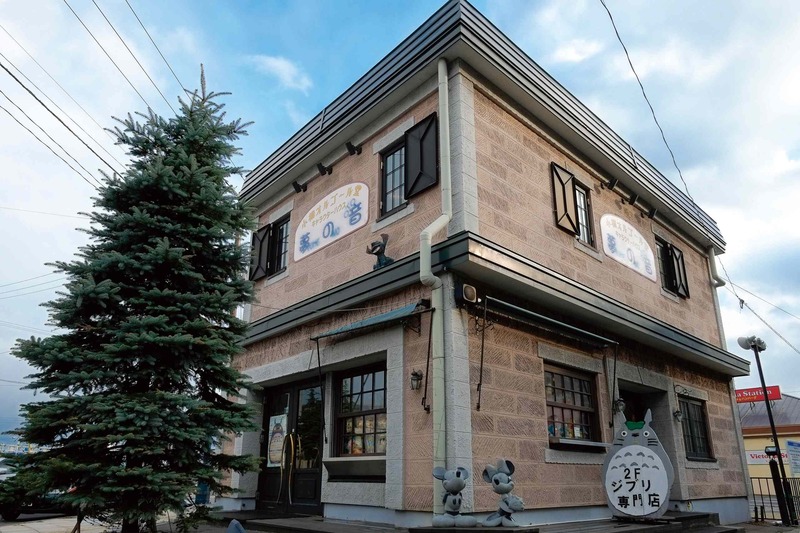 We are Otaru’s only character music box specialty shop, with an incredible selection of popular characters such as Rilakkuma and Moomin. 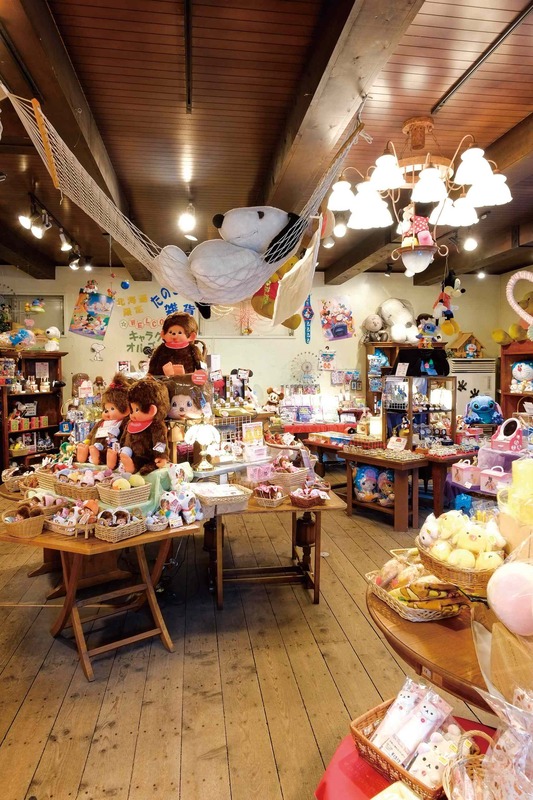 As an officially licensed Monchhichi shop, we have all of the newest products, as well as limited products you won’t find elsewhere. 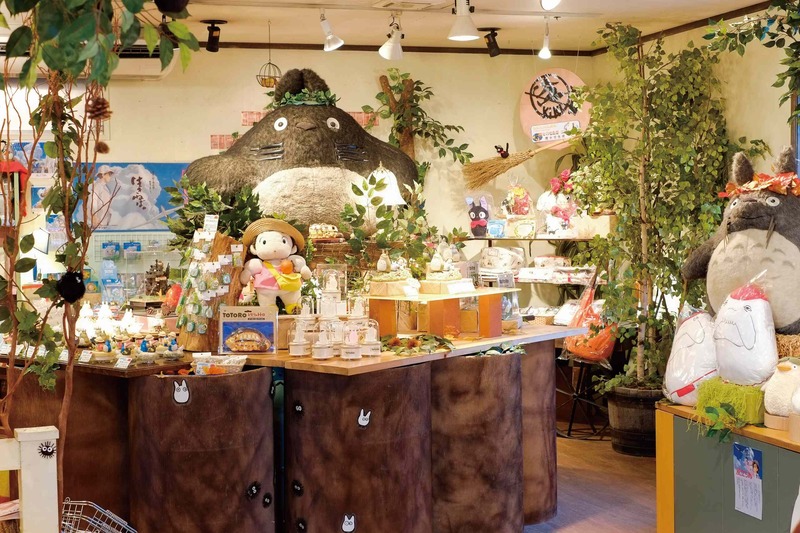 With Hokkaido’s largest selection of Studio Ghibli movie goods, fans and first-timers alike will be drawn into the magical worlds of these internationally-acclaimed animated films.